Medically sound, easy-to-learn practices to activate and harness your healing energy. 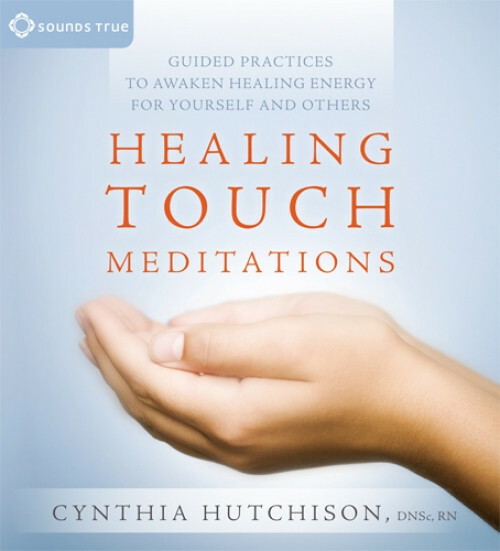 “The great thing about Healing Touch is that it is universal and non-dogmatic,” teaches Cynthia Hutchison. “All that you need is a compassionate heart, willing hands, and some basic knowledge.” Whether you are a healing professional who wants to complement your practice, or you are looking for a proven energy medicine method to enhance your own health, Healing Touch Meditations brings you guided practices to activate your own capacity to transmit healing energy for yourself and others.